We can save you both time and money in sending out a mailing. Hillingdon Greenprint has equipment to print the addresses and to insert letters, leaflets and booklets into the envelopes. This saves you having to organise envelopes, labels and stamps, and stuffing the envelopes and sticking on address labels. We have a business-rate postal contract with Royal Mail. 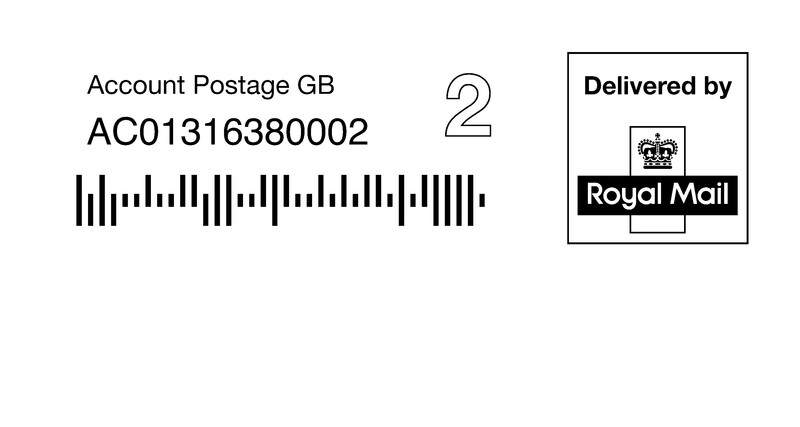 A large discount applies to contract mail, compared to the price of stamps. When the Royal Mail put up the postage stamp prices each year since April 2012 they did not increase the contract prices by anything like the same amount. The effect of this is that the discount offered by Royal Mail for business 2nd class contact post is now 19p each. We can provide suitable envelopes, print your logo and return address on the envelopes print the address on the envelopes, insert up to two sheets of A4 and an A5 booklet and post the items for less than the cost of a 2nd class stamp. There is a discount avalable for quantity of over 500 subject to good quality address data. For a mailing of 1,000 single sided colour letters/leaflets folded into a DL envelope, addressed from your mailing list and posted will cost £496.00. That is 49.6p each. You should note that the current 2nd class postage stamp is 58p. First class mailing also avilable if required. Mail merge printing of leaflets/letters is also possible. Please ask for a specific quotation.